The Horsens bid to host Eurovision 2014 in Denmark promises to put the International commentators in Prison Cells if they are awarded the contest by Danish Broadcaster DR. 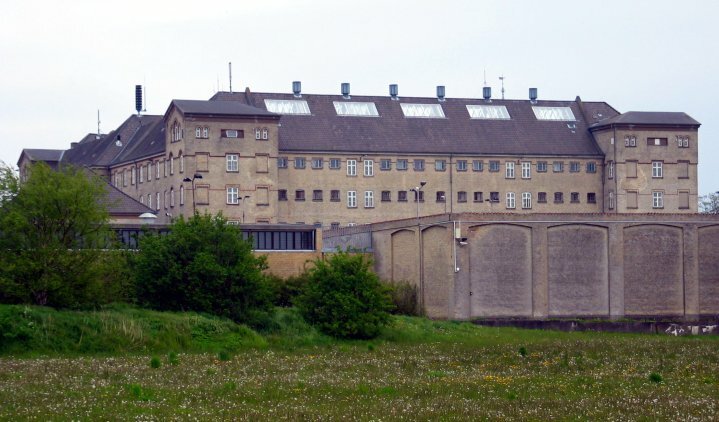 The Bid by the Horsens committee has taken a massive step forward with the news that they are offering to place a glass roof on the open aired former prison so that it can host Eurovision 2014. Now we here at Eurovision Ireland think that giving the commentators their own prison cell is a wonderful incentive for them to get their Eurovision facts “RIGHT” as we are all tired of them getting their years, stats and “block voting” comments wrong on an Annual basis. Let’s up the ante and make them work for their Eurovision week and freedom. 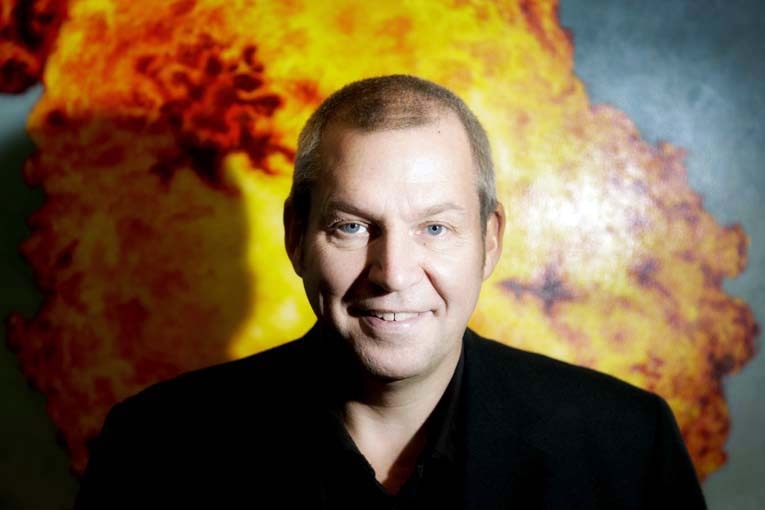 Hmmmm – So who will the BBC get to host the Graham Norton show from May 2014 onwards! Horsens have certainly now got a serious bid on the table for Eurovision 2014 as they can boast a large supply of accommodation for the Delegations, Press and Fans and tie into that a good transport link – well we could be all set to be “Horsen About in Denmark” – a terrible pun if we say so ourselves. What does “50 Shades of Grey” and “Eurovision” have in common?